From light and flow to pure square footage, there’s a lot to consider in the search for your next home. 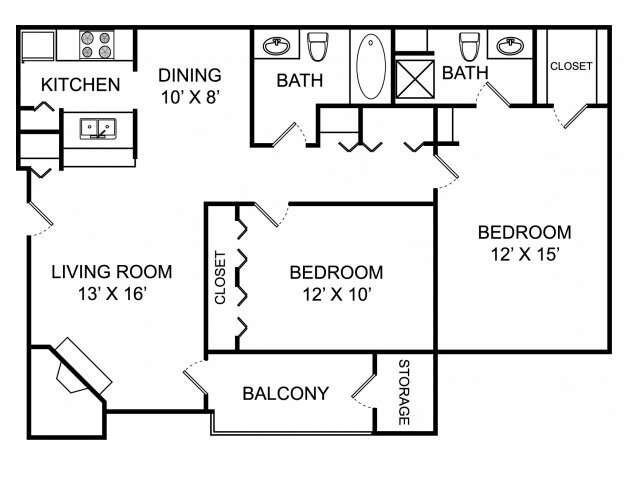 The Landings at the Preserve Apartments offers a range of floorplans for 1 & 2 bedroom apartments in Battle Creek, MI. 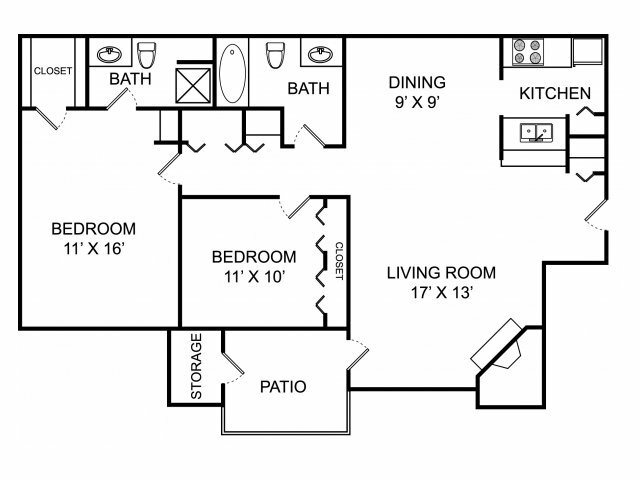 With notable nuances like walk-in closets, a gas fireplace, plus new wood-style flooring and a washer and dryer in select apartments, you’ll feel right at home. 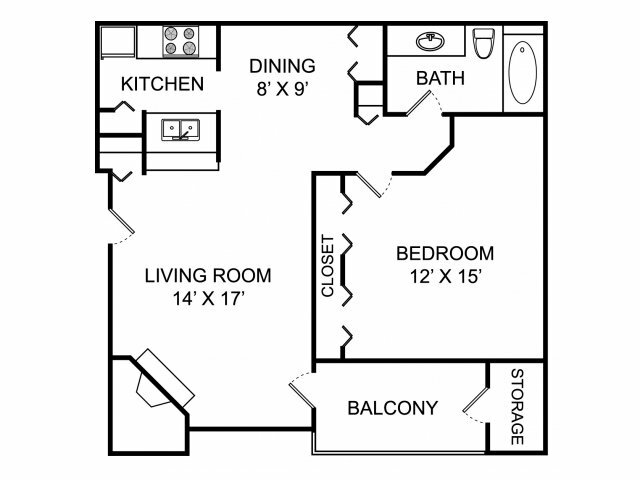 Found a floorplan that speaks to you? Book an appointment to experience it for yourself. Our first-class staff can’t wait to meet you!